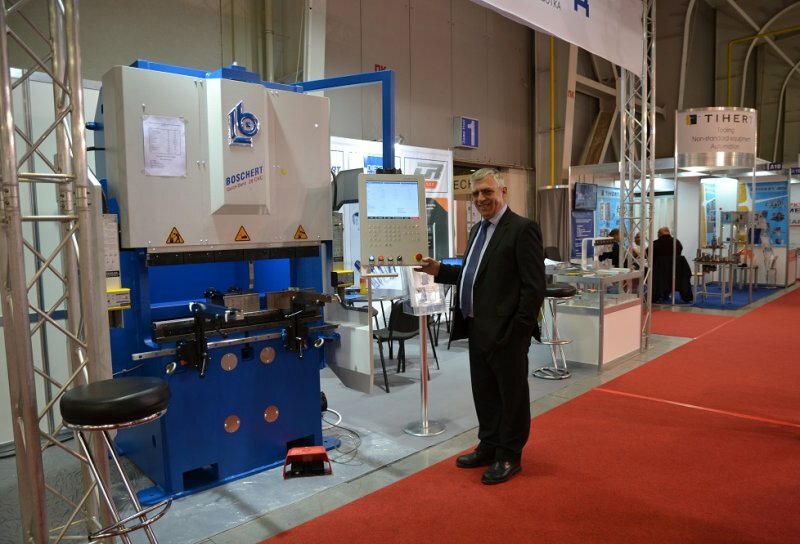 We thank all visitors for their great interest in our presentation. 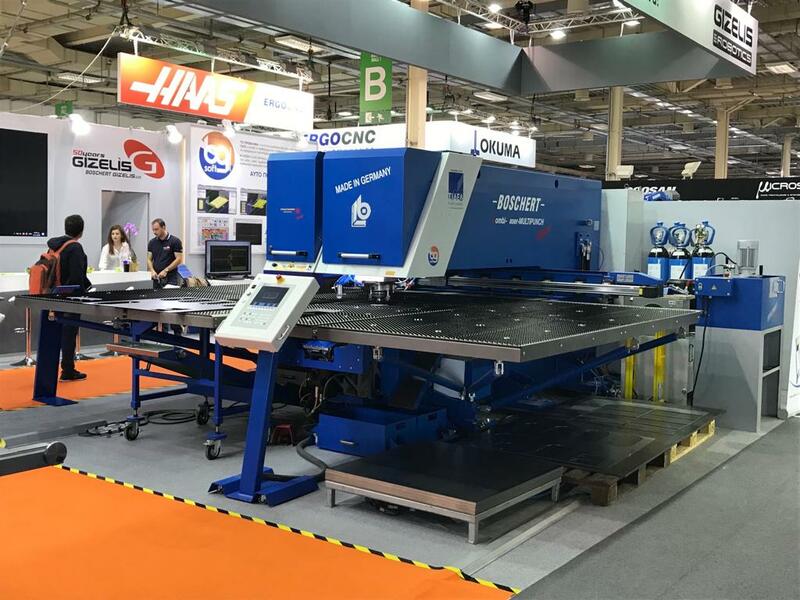 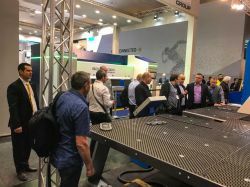 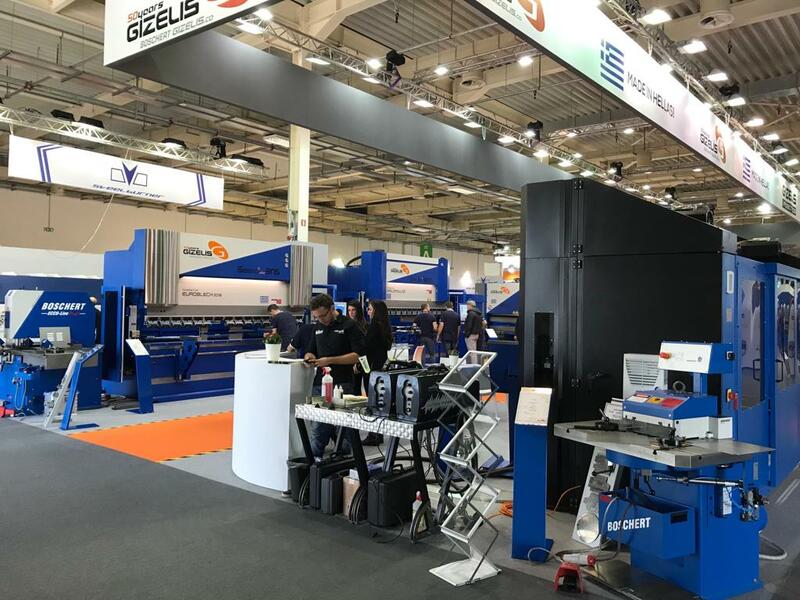 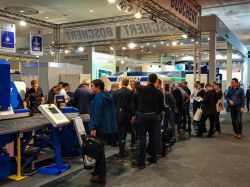 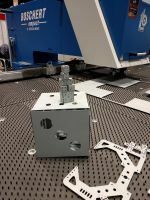 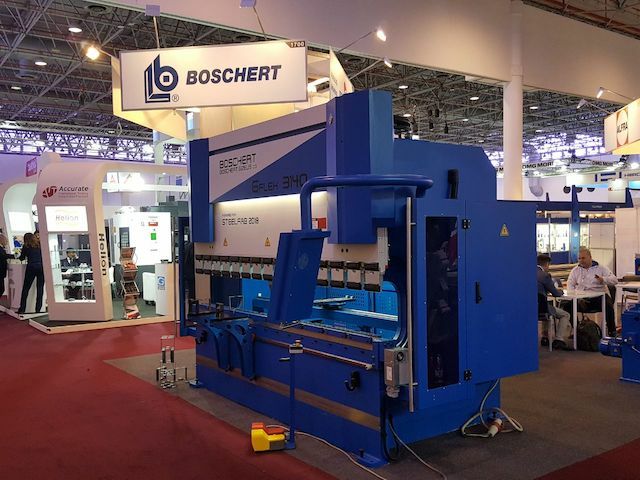 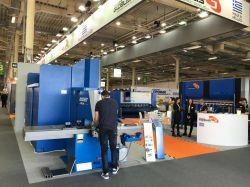 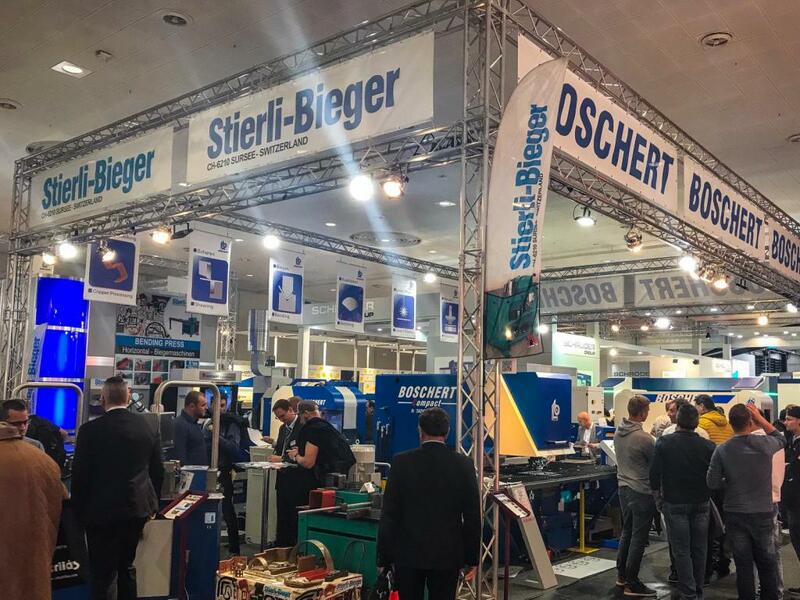 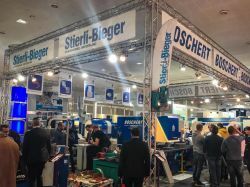 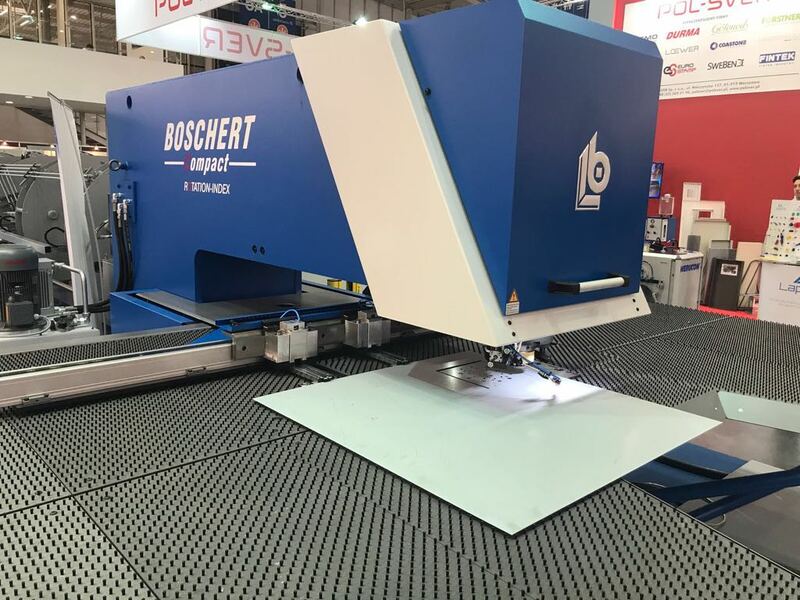 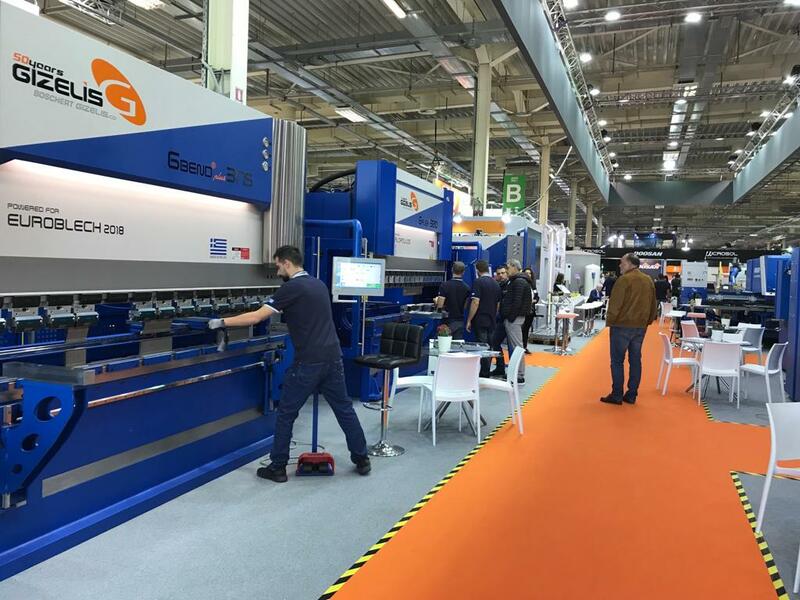 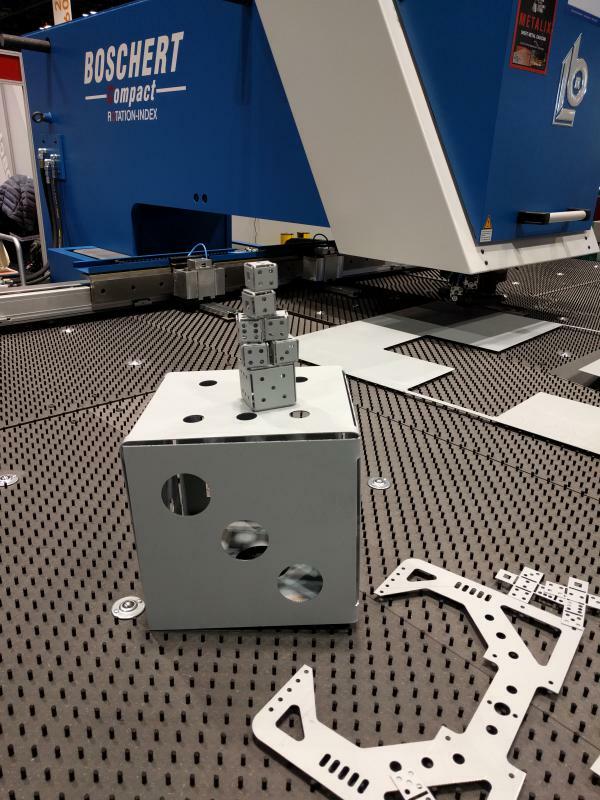 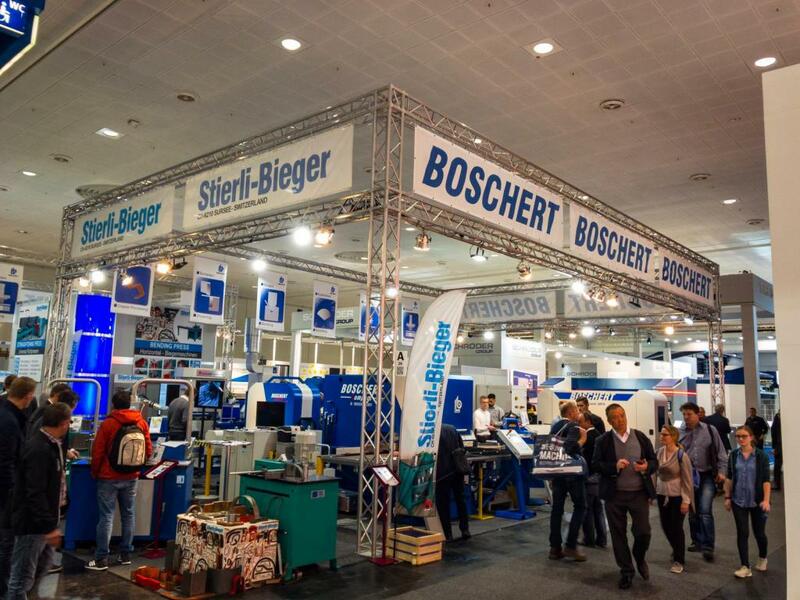 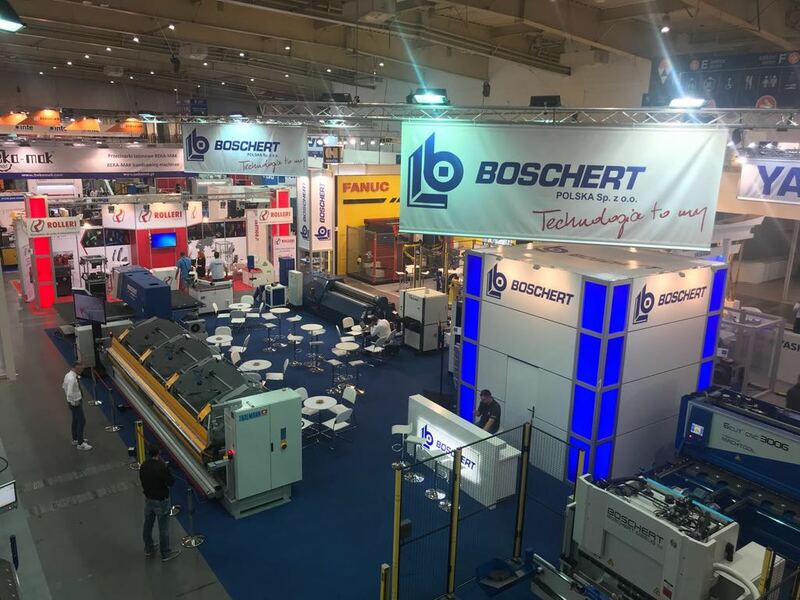 That was the Euroblech 2018 in Hannover. 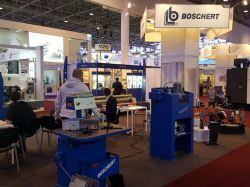 Thank you to all visitors who visited the stand ! 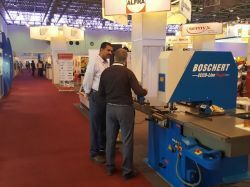 Thank you to all visitors who visited the stand of our representative Lomusa during BIHM 2018 in Bilbao. 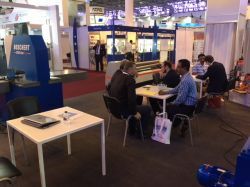 We had many contacts, interesting discussions and good negotiations. 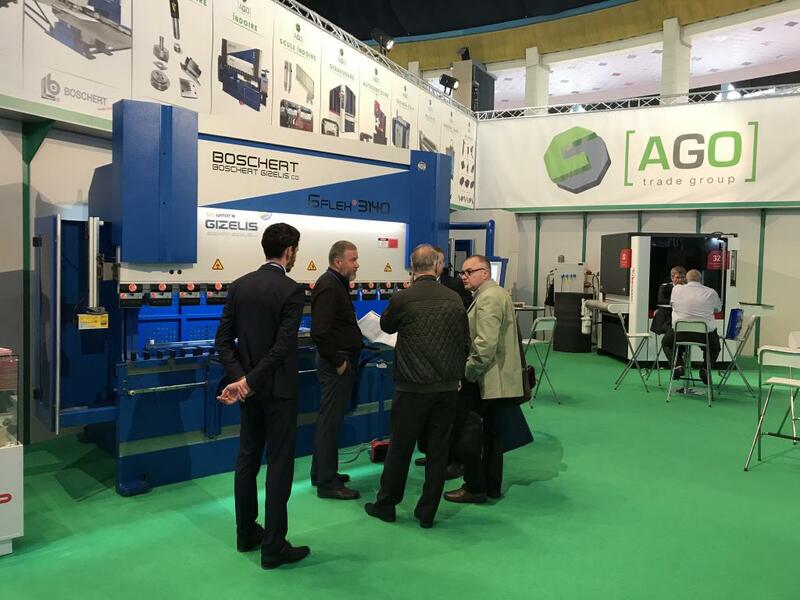 Thank you to all visitors who visited the stand of our representative Laxun and Metal Trading during the "Industry Days" 2018 in Budapest. 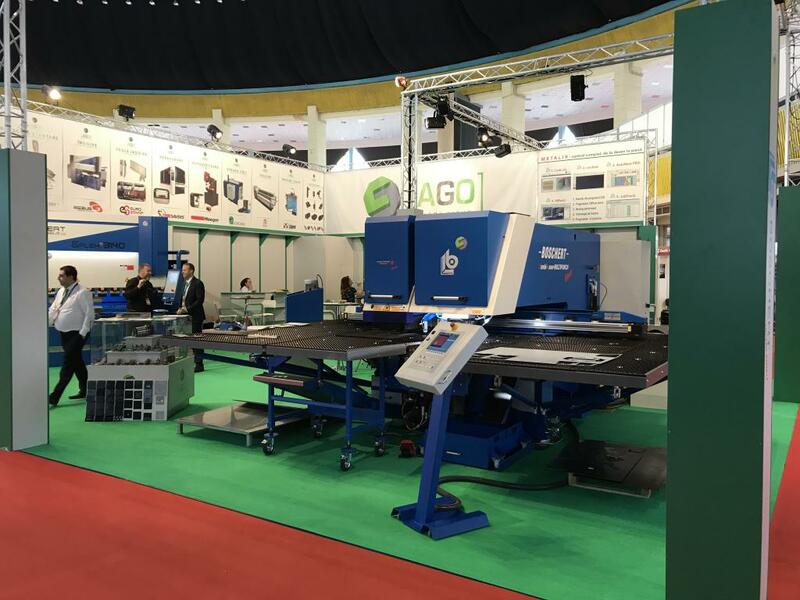 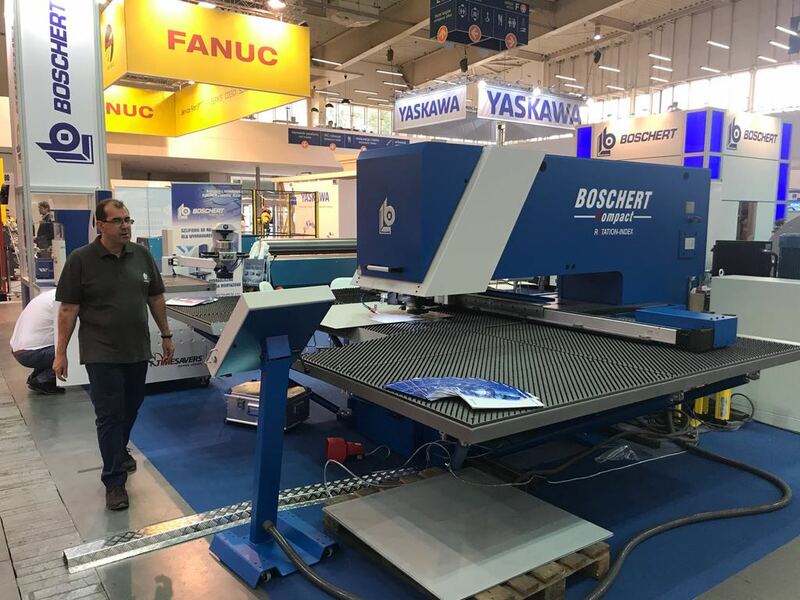 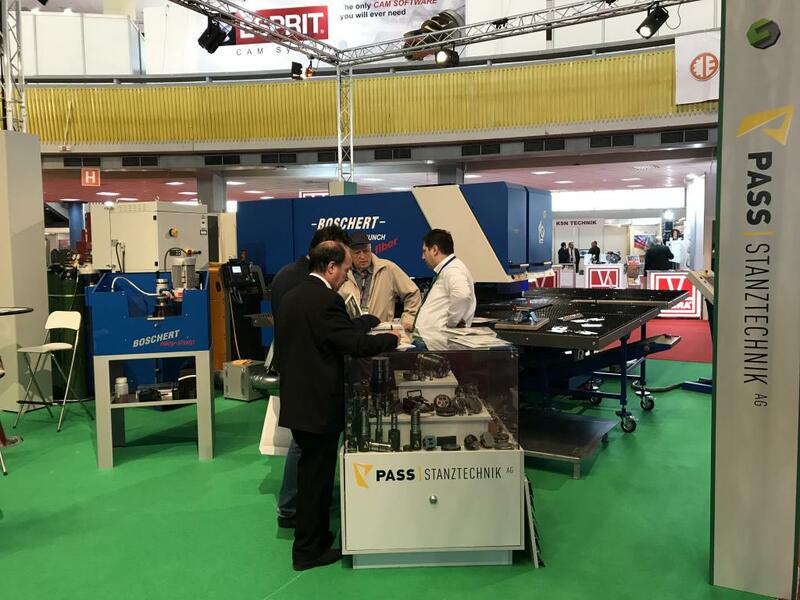 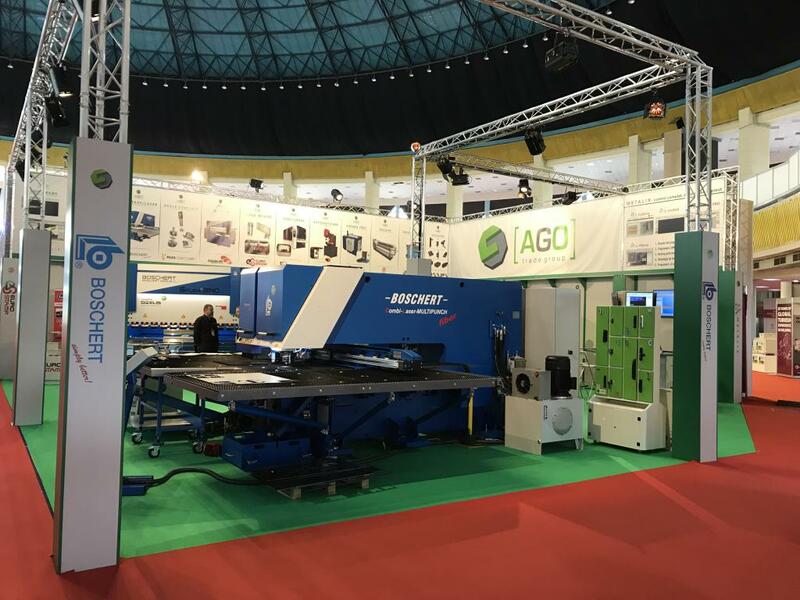 Thank you to all visitors at Metalshow 2018 in Bucharesti - Romania. 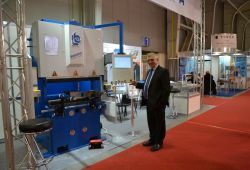 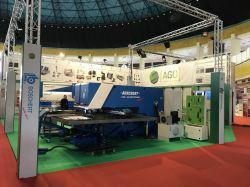 A successful exhibition together with our partner ASIV in Bulgaria. Thank you to all visitors of our booth for the orders, the nice discussions and negotiations. 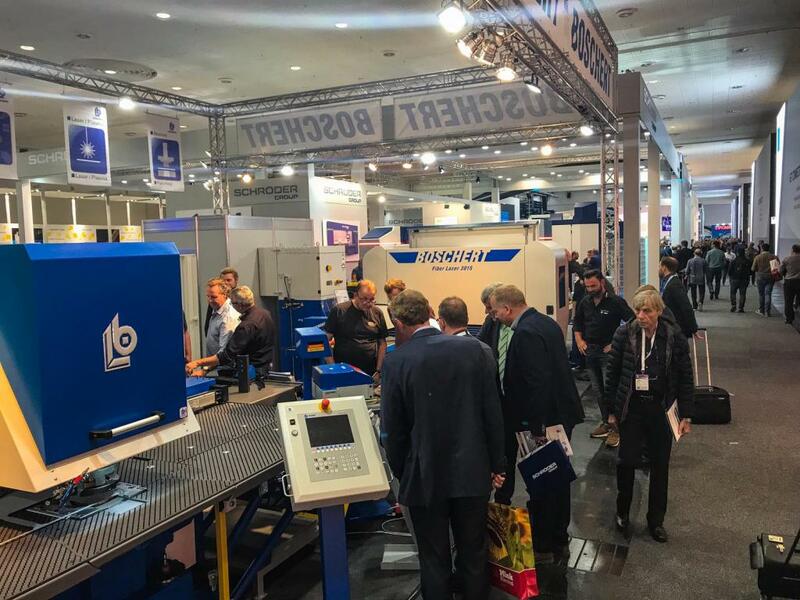 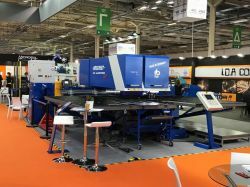 We thank you for your visit at the SteelFab 2018. 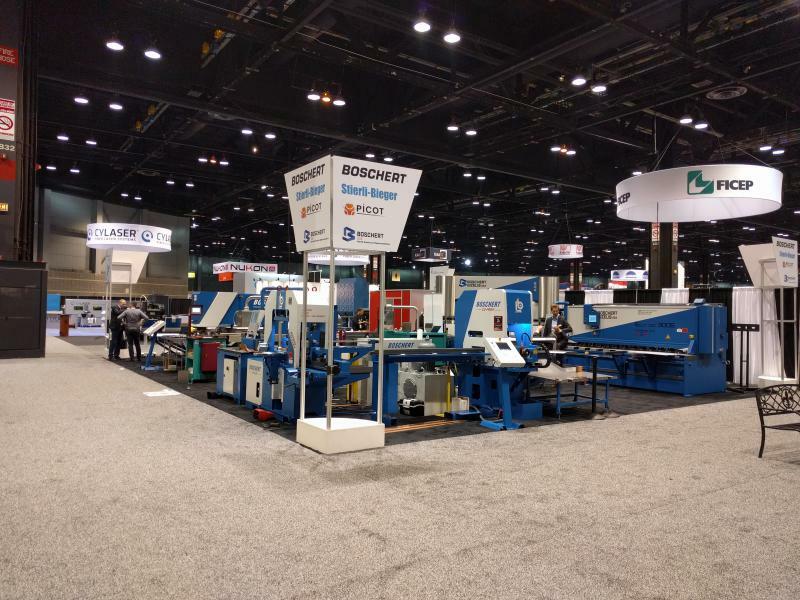 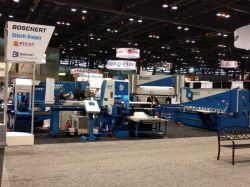 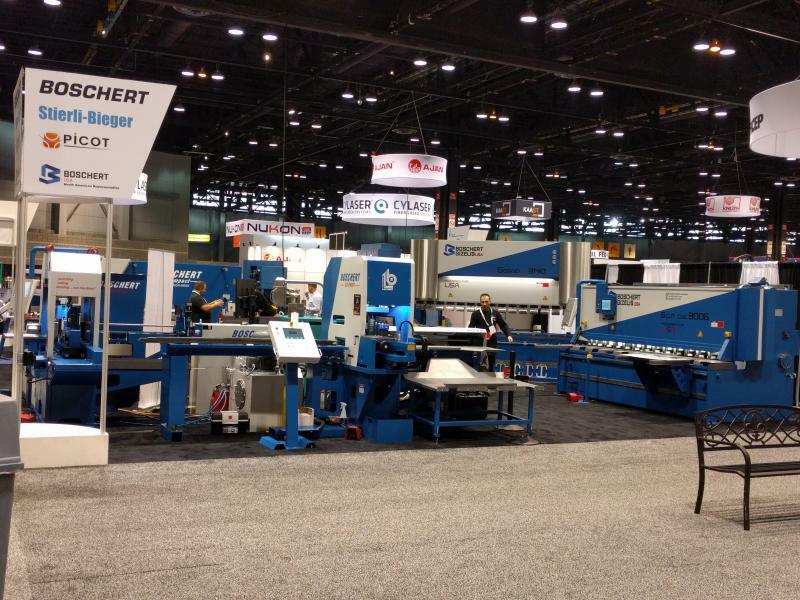 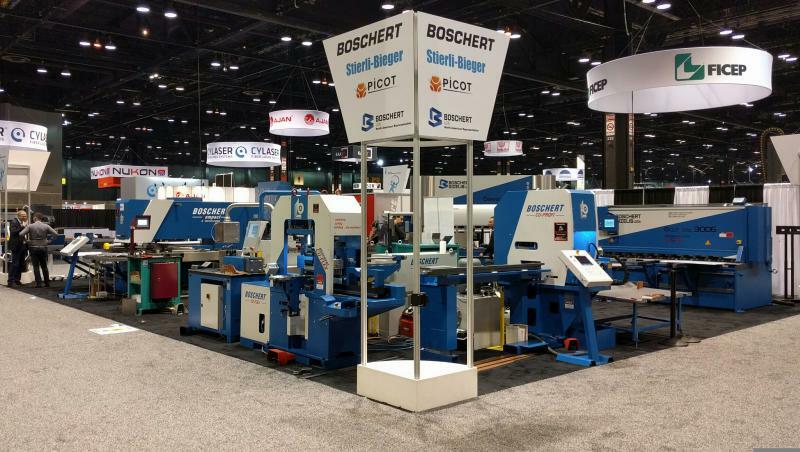 We thank you for your visit at the Fabtech 2017 in Chicago.